PS, I just bought this car 2 months ago. This is the car that I couldnt get to run good so I replaced ALL the maintenance items on it and finally found out it was the catalytic converter!!! Anyway, at least all the new parts are on it. I also have a new set of big ovals that I just ordered that I will throw in. Thanks! Good luck with the sale, and I do hope it ends up in a RL members hands. I am also trying to sell my 540 wagon (which is really trick by the way) and hopefully I can sell it first and keep the 993. One has to go. 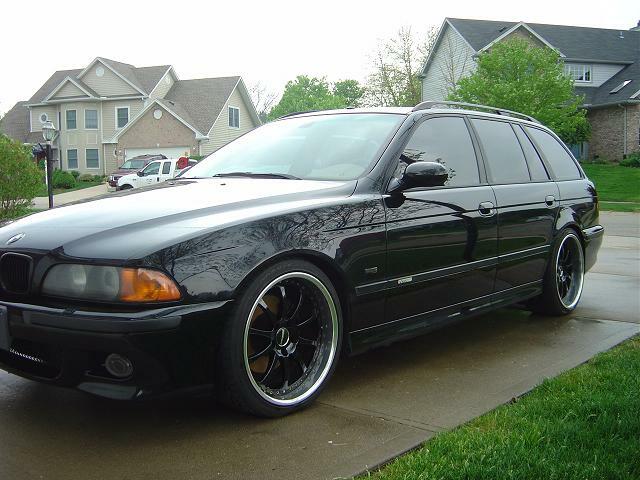 The 540 has 19" forgelines, M5 mirrors, door sills, bumpercover etc. It has 130k but I will sell it right!! It runs perfect! Your 540 isn't by chance 6 speed is it? Nope, they didnt make a 6 sp touring. It does have a brand new OEM BMW steptronic in it (less than 3k miles) and it also has an M3 SMG steering wheel and the paddles operate the auto when it is in steptronic mode. It is actually really cool. I have a 540 6 speed sedan now and couldn't give up the big v8 mated to a manual gear box. I used to have an M3 SMG and you're right it's very cool.. Thanks Fister. 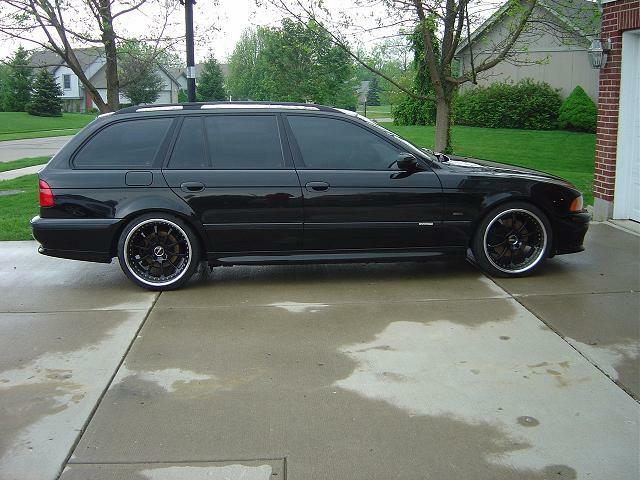 If you buy the wagon I can keep the 993 and then have you do the LPPM mod I just listed the wagon on ebay also. I will sell it to a rennlister for $14000 with 2 sets of wheels if anyone wants it. Guys, I have taked the car off ebay because I have a few people interested in my wagon. If I can sell the wagon I can keep the 911. Anyway, I will relist it later this week If I cant sell the wagon. Thanks for all your support! I just love the rennlisters! Thanks, but If I dont see the check today you can have mine..